As anyone who follows more than, say, 500 people on Twitter knows well, most social media timelines are the digital equivalent of sewage-choked rivers. 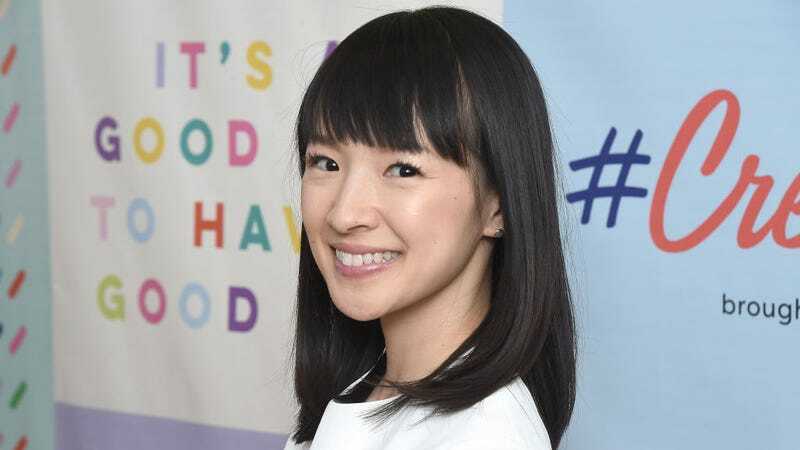 While, by this point, it’s pretty much impossible to fully unclog these fetid waters, a Twitter plug-in inspired by Marie Kondo’s organizational methods is now here to at least help perform triage. Tokimeki Unfollow guides users through a KonMari-style process of assessing the mish-mash of friends, colleagues, artists, and celebrities that fill up their feed and, with the same kind of level-headed guidance that’s made Kondo a star, asks them, per the website, to “think about if each [followed account] still sparks joy, intrigue, inspiration, or is in any way still important to you.” If it doesn’t, you unfollow them. If it does, you add them to a curated list or just keep following them as before. Even better, user bios can be hidden during the process, which helps separate what may be a likable figure from the trash they tweet all day. Wired’s Arielle Pardes interviewed creator Julius Tarng, a former Facebook product designer, about the plug-in and its design ethos. He was inspired after taking a year off from the site, returning, and discovering that he didn’t need to be following nearly as many accounts as he did. Rather than employ the nuclear option of mass unfollowing, Tarng used the KonMari method as the design basis for a tool that more carefully cleans up a feed. Of course, even with this considered, Twitter will still surface tweets liked or retweeted by your remaining followers (meaning that, yes, the odds are high that you’ll still witness brand Twitter’s latest affronts to human decency). Still, Tokimeki Unfollow is a good starting point for those paralyzed by the size of their follow lists. If this still sounds like too much work, you can always just pare things down to the essentials: dril, Ice-T, and Jose Canseco. That’ll do.